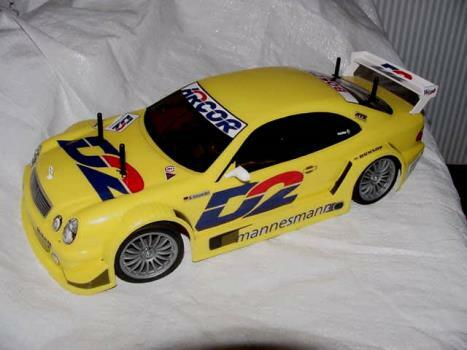 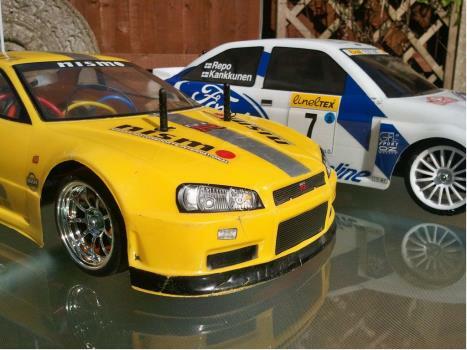 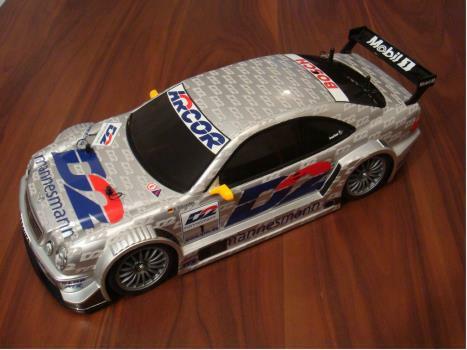 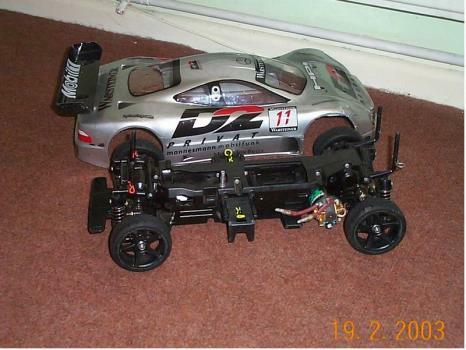 A nice new CLK DTM2000 shell with Tamiya's usual excellent detailing - including the 3-pointed star on the bonnet. 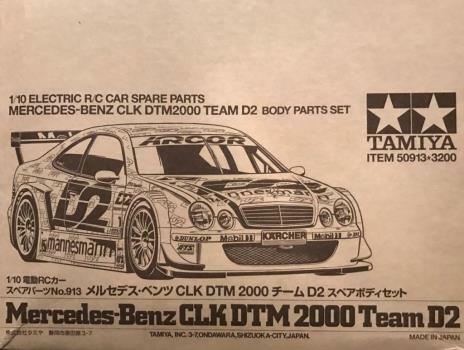 Sticker set is huge and covers 99% of the lexan. 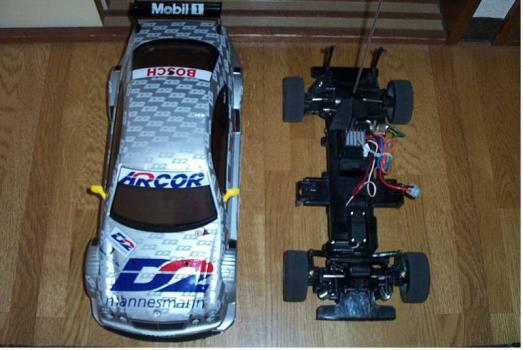 Chassis is standard TL01.